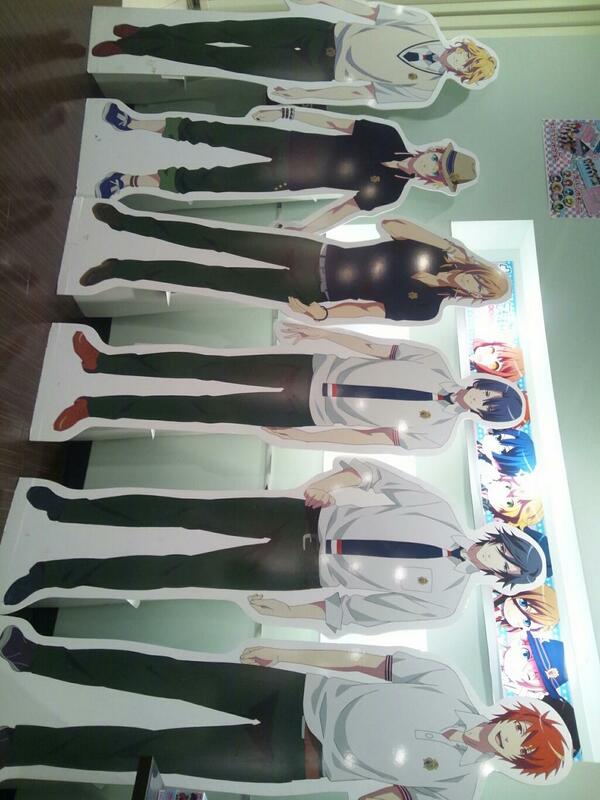 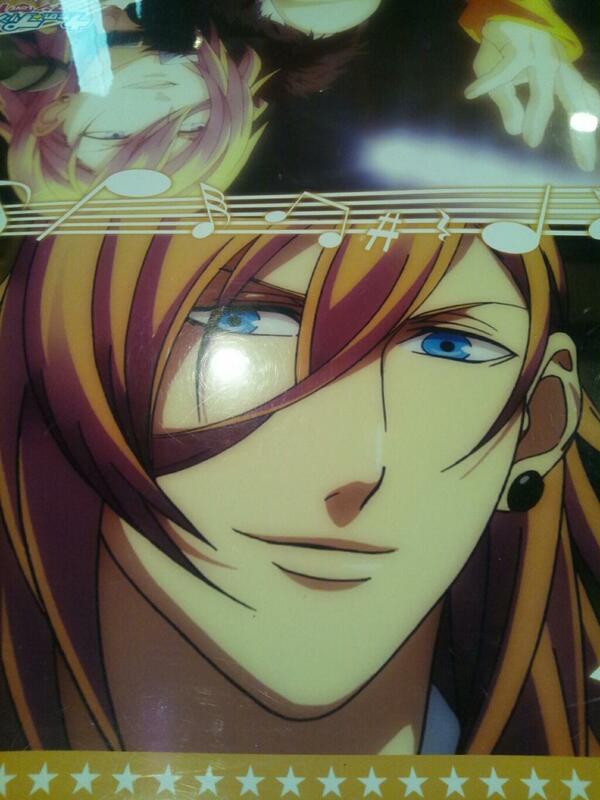 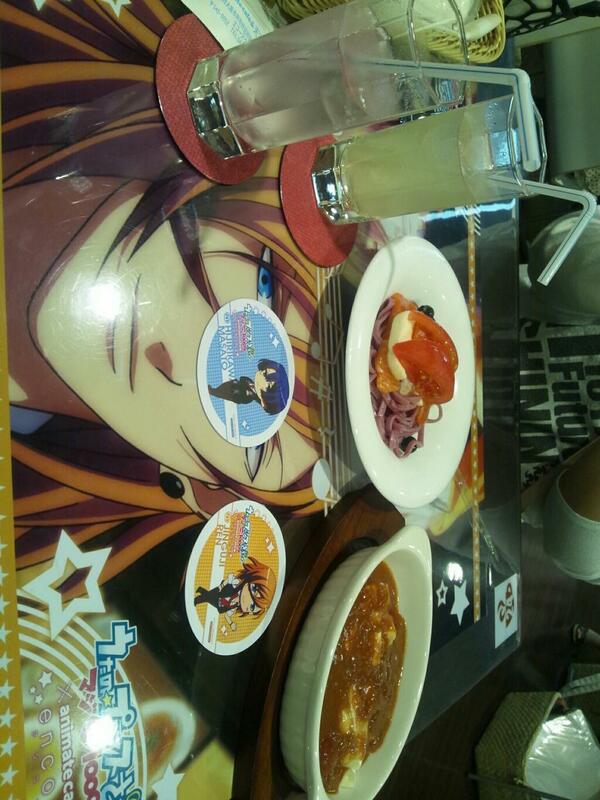 @Utapuri0517 snapped these while at the UtaPri Cafe. 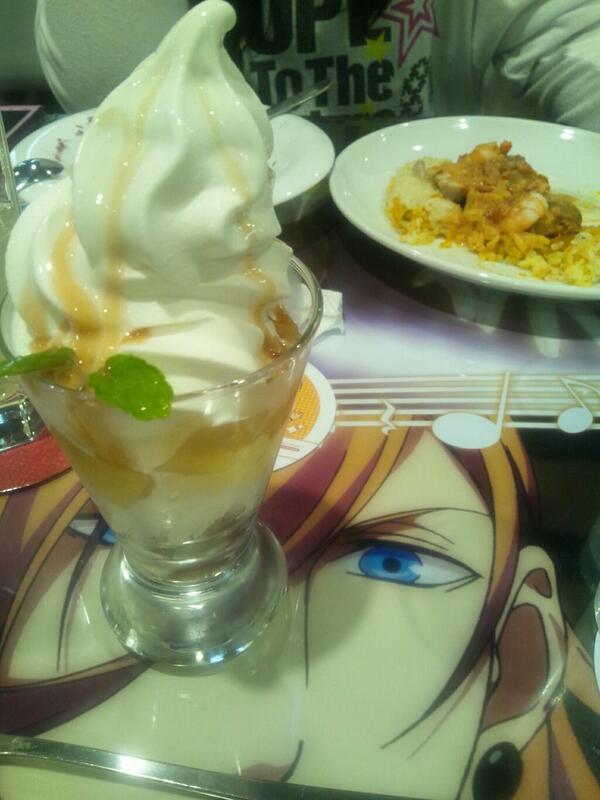 Jealous MAXXXX! 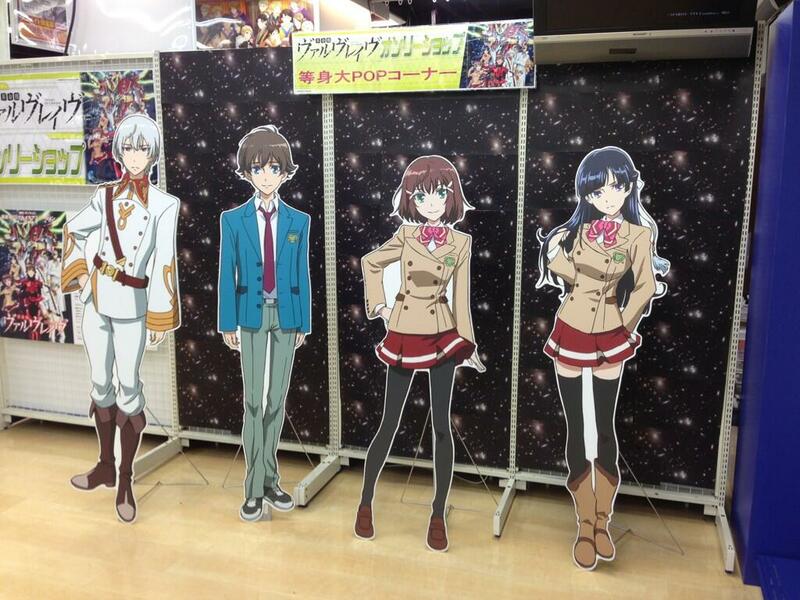 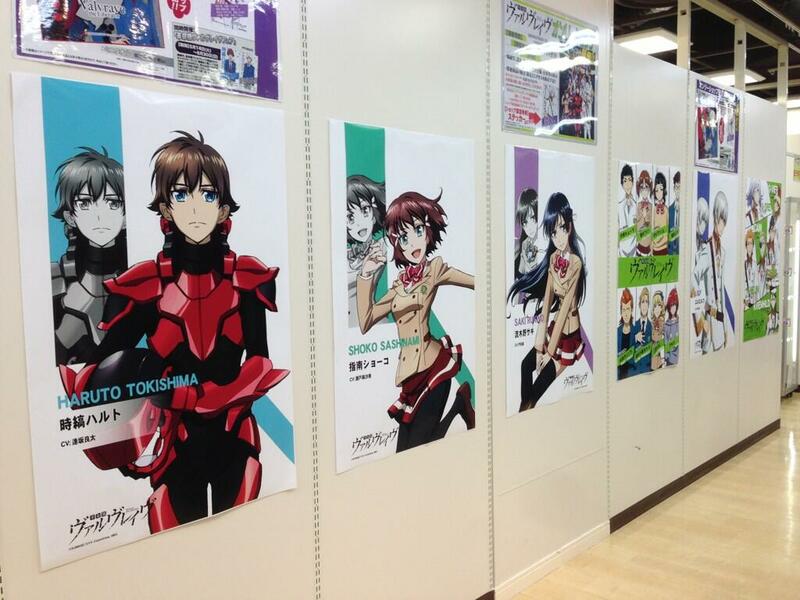 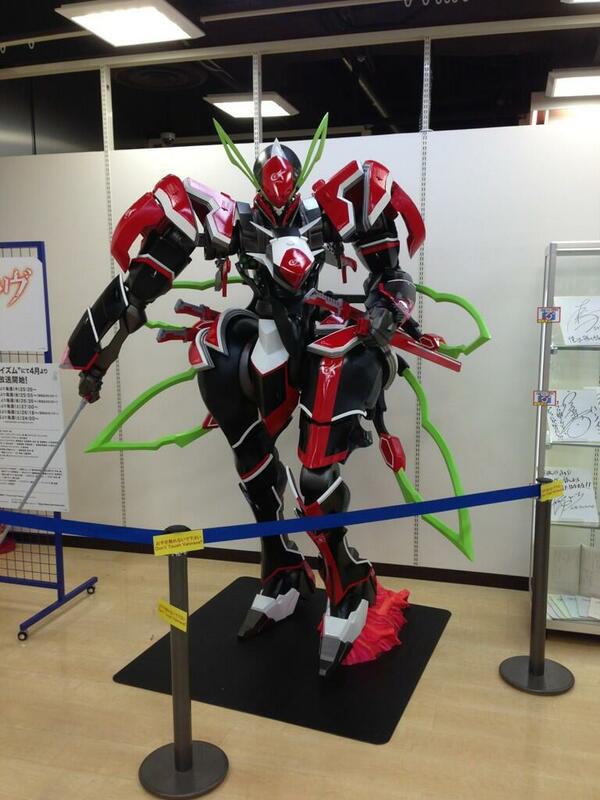 There was a special Valvrave event at the Shibuya Animate shop.